Only at the NLS Congress! TO REGISTER AT THE CONGRESS, CLICK HERE! 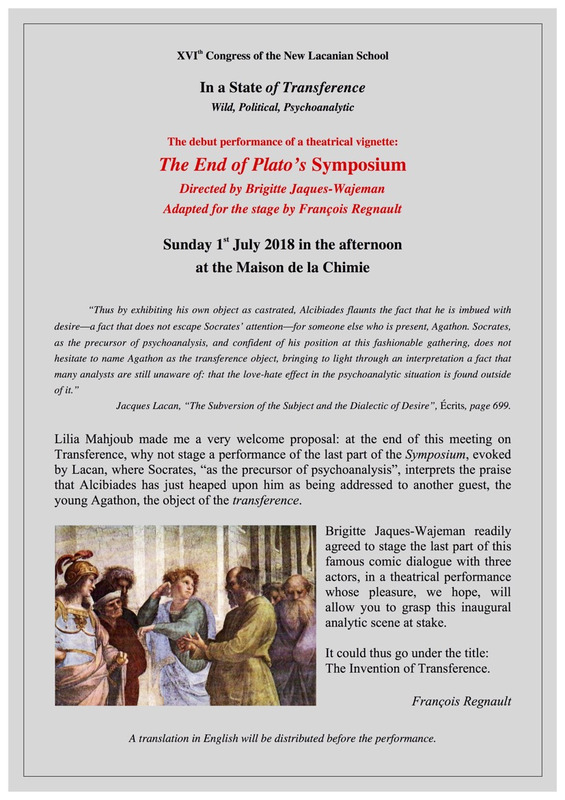 A performance of The Symposium! A translation in English of the play will be available, as well as simultaneous translation during the performance. Don't miss it! It's happening at the NLS Congress 2018!